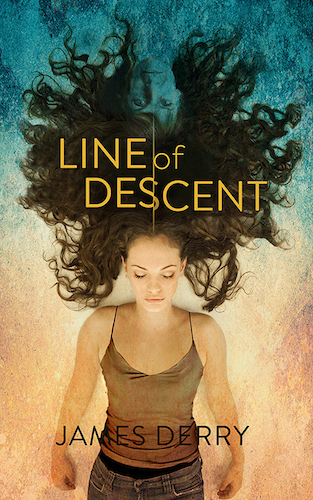 So proud to be part of the Weird Western StoryBundle, launching today! Dangerous wonders and determined enemies fill J. Patrick Allen’s West of Pale, and Steve White’s New Worldbrings chainmail and strange powers to the frontier. Kyra Halland puts rogue magery and danger in a dusty Western town in Beneath the Canyons, and Kenneth Mark Hoover gives us a time-wandering lawman in Haxan. The Weird Western Bundle is available for only three weeks. 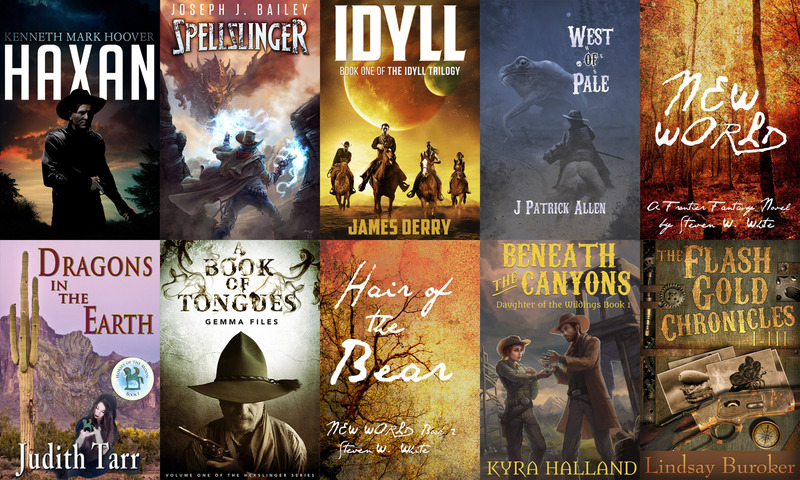 It’s a great opportunity to pick up the stories of nine wonderful writers, support independent authors who want to twist your assumptions about the West, and discover new writers with great stories along the way.